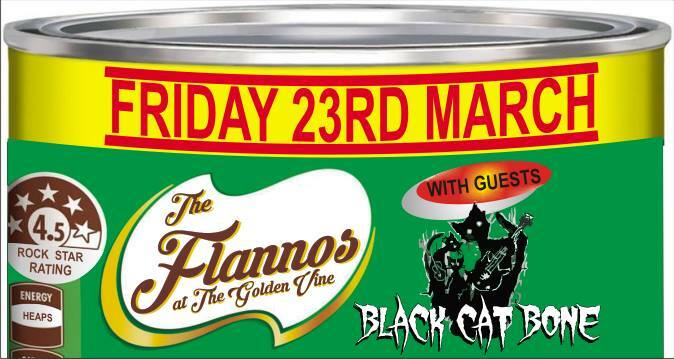 The Flannos are taking over the stage at the Vine on Friday 23rd March. Their special guests, Black Cat Bone will show off their “Primal Blues” style of music. You won’t be disappointed. Copyright © 2011— Bendigo Blues & Roots Music Festival Inc. All rights reserved.